With many years experience gained in the selection of key staff, Julie consults with clients and candidates to ensure a perfect fit. Her broad business knowledge of the recruitment industry ensures that she goes above and beyond expectations to fill vacancies with quality candidates in a timely manner. 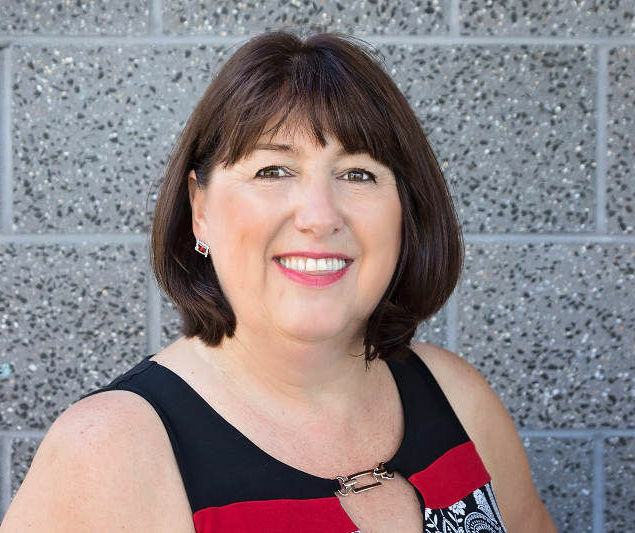 As an experienced business owner and hands on recruiter, she has in depth knowledge in most areas of business and recruits from mid to senior level. Julie provides a quality service by delivering honest and straightforward feedback backed by solid guarantees. 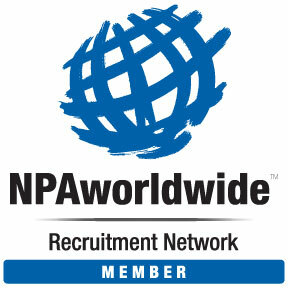 For 5 years, Julie represented over 100 recruitment firms in Australia and New Zealand as Board Director of NPA, The Worldwide Recruiting Network. Check back soon, New Jobs posted regularly. Thank you once again for the opportunity to interview with a great team. It’s refreshing to discover a recruitment professional who embodies such a high level of care and due diligence. Your professionalism and attention to detail has been outstanding, and in particular I have appreciated your open communication and sincerity you have demonstrated throughout the process. The recruitment process was extremely thorough and indicates the great pride you take in connecting people: human to human, going above and beyond the obvious ‘job’ suitability filters. Knowing that you have built such a wonderful relationship with the organisation over an extended period, I look forward to keeping in touch over the coming years to let you know of our progress. It’s been a pleasure working with you and I thank you for the support you gave me throughout the process. It was lovely to work with a recruiter who didn’t muck around and just got down to business immediately. Your honesty and dedication to your clients (both employer and candidate) were a refreshing change to see in the recruitment industry. Finally, I found an agency that puts their mobile contact on their ads. I spoke to Julie from Premium Consulting and she could not have been more helpful and honest about how I should go about things.No wonder she has a thriving business. Julie sets a high benchmark within the recruitment industry, the attention to detail for the needs for both the client and the applicant is amazing and Julie does it with ease and elegance. I am very impressed with Julies approach and it gives you a feeling of old school relationship building before anything else(not just push through the numbers). Well done Julie I wouldn’t hesitate to recommend you and will be with my network. The Premium Consulting team are helpful and communicative throughout the process and always prompt in reaching out at regular intervals. They are supportive even after placement still checking in as needed. It has been great working with them and would recommend them to anyone who desires a customer focused approach and friendly service. I am delighted to have been offered this position. Julie I found you to be very polite, factual, thorough and honest during our first conversation regarding the position advertised. Thank you for your professionalism from start to finish. Thank you Julie. I am over the moon and plan on sticking in my new job for many years – they seem like a great team to work with. As far as feedback for both you and Abbey – brilliant! Not only because I was successful but because you treated me like a worthwhile person. So many agencies and their employees (and I’ve dealt with a few over the past two years) made me feel akin to selecting prize cattle (if you know what I mean haha). To support this, yourself and Abbey were the only ones to ever wish me “good luck”. I found Premium Consultancy to be very encouraging, proactive and efficient. A company true to their word and who genuinely cares for both; employer and employee’s alike. We recruit mid-to-senior level permanent and contract roles around Australia and internationally.